Custom website programming. Everything from creation to maintenance. 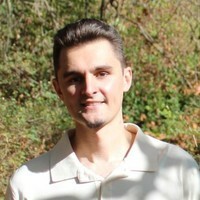 Nathaniel Burnett has been operating as a sole proprietor in the website business since January 1, 2006. Starting August 2011 Nathaniel registered the fictitious business name "My Developer". 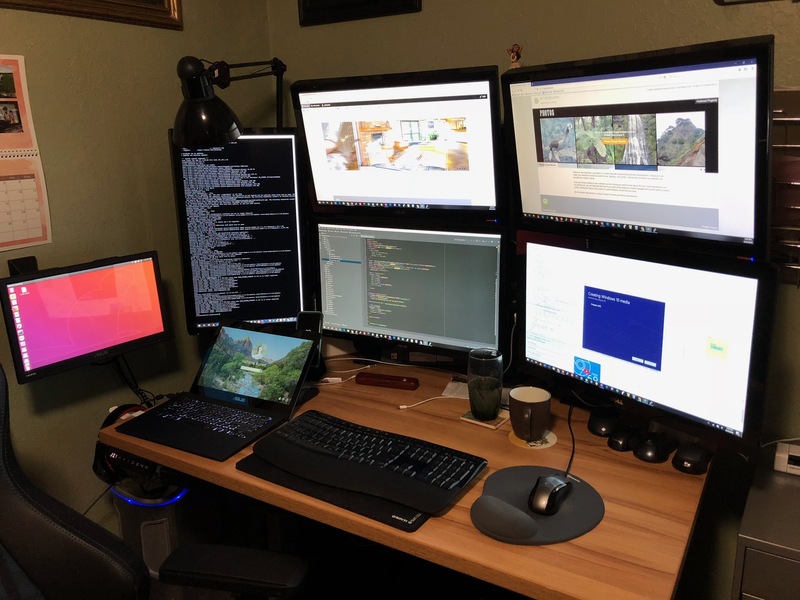 January 2019 Nathaniel converted to "My Developer LLC" and will continue to offer quality web services to his current client base and all future clients. My Developer works with trusted graphic designers to compliment the web development process. A variety of websites and example projects can be found throughout the website at mydeveloper.com.